Popcash is one of the most popular way to earn money. Popcash is monetize your blog and website for popunder ads. You can easily earn lots of money through it.So in this post I tell you how the Other Bloggers and I earn hundreds of dollars from this adnetwork. First open Popcash Signup Page. Fill up the form with right information. Now login with your popcash username and password in Popcash. Here you see control panel of Popcash Adnetwork. Click on Websites and add your website. Type of website domain and select category. They take few hours for approving your website. When popcash approved your website they sent you another mail. Get Back to the control Panel and click on Get Code. Copy the code and open your google blog. CLick on layout. Scroll down and click on Add a gadget. Popcash minimum payout is 10$. Popcash process your money in 7 days. High rates comparing other networks. Approved any website or blogs. 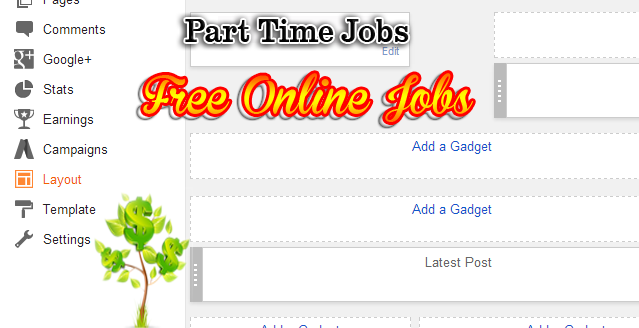 If you follow this trick you can also earn lots of money through this adnetwork. If you got any problem contact me. Are you trying to make money from your websites/blogs with popup advertisments?